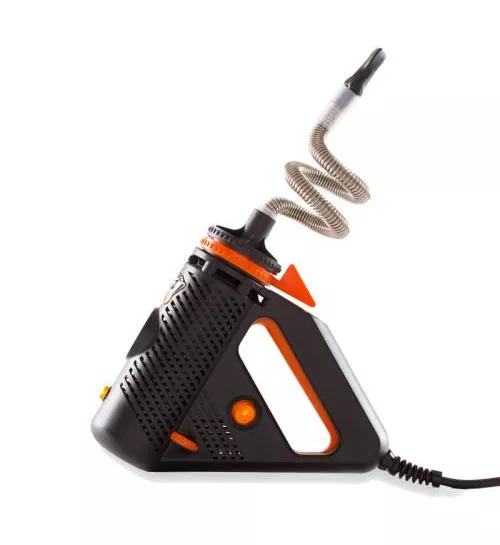 Buy online Plenty Vaporizer by Storz & Bickel in the Vape store | Vawoo.co.uk! Minimum quantity for "Plenty Vaporizer by Storz & Bickel" is 1. 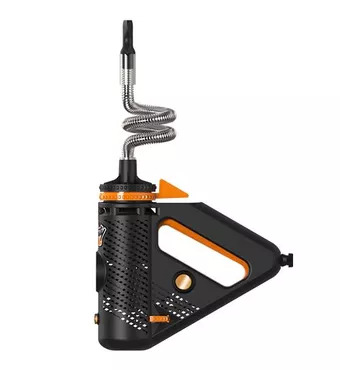 This is the newest 2018 model of the Storz & Bickel Plenty vaporizer with full manufacturers guarantee. The Plenty vaporizer passes through a stainless steel whip and this cools down the chamber as the air passes through. Of course, this is great because it also helps to stop hot air from masking the aroma of the vape that you are using. You also have a double helix heat exchanger and this is great if you want to do everything you can to preserve the flavour. Of course, you also have a high-yield of vaporization as well and this is fantastic if you want to get the best possible result and without any compromise. The Plenty is hand-crafted and it is also made by the very same people who make The Volcano as well. The vapour quality is very similar to that of the Volcano and it is very pure, dense and even aromatic as well. 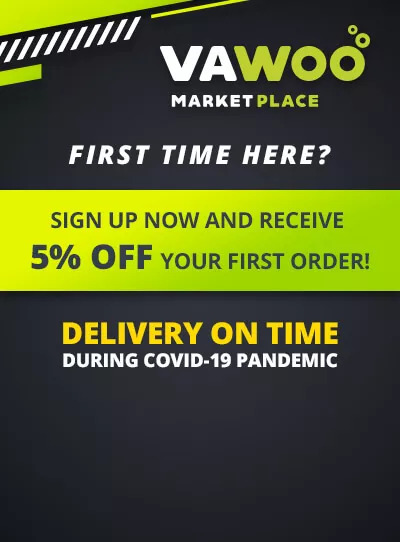 It is great if you want to get a very enjoyable experience and you also have an expertly made product for a fraction of the price. This vaporizer is ideal for any vape fan and it is also great for those who are trying vaping for the very first time so you won’t have any issues there. The Plenty incorporates several cutting-edge thermal engineering features, enhancing the vaporization experience. 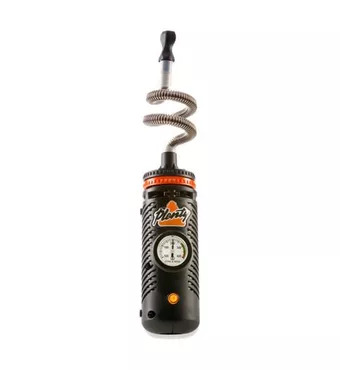 The stainless steel whip effectively cools vapor as it passes from the heating chamber to the user, which prevents hot air from masking delicate aromas. The double helix heat exchanger ensures efficient air heating and high-yield vaporization. 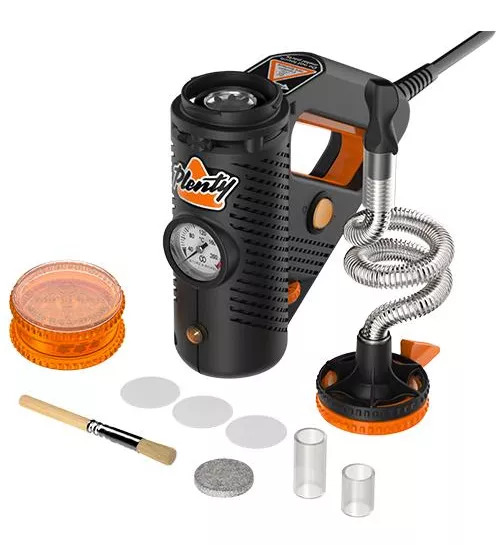 The Plenty is hand-crafted in Germany by Storz & Bickel, the makers of the Volcano Vaporizer, and is constructed of top quality materials for first-rate durability and functionality. The Plenty's vapor quality is similar to the Volcano: dense, aromatic, and pure. The Plenty's effective vapor production system makes for an enjoyable experience without the learning curve or multitude of components found in other vaporizers. Simply load your blends in Plenty's filling chamber, select your desired temperature on the Temperature Adjustment Wheel, engage the heater, and enjoy high quality vapor. 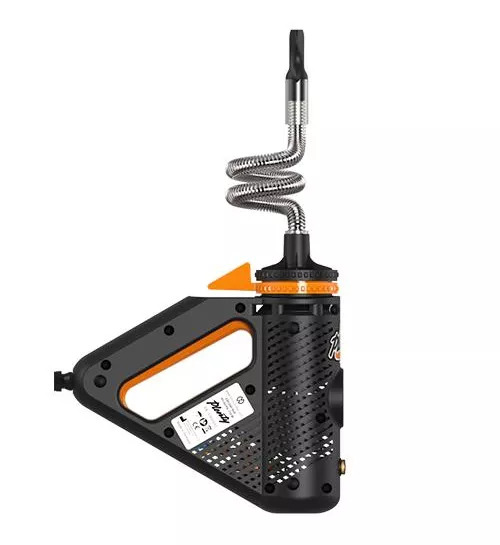 As one of the largest and oldest authorized retailers of Storz & Bickel products, you can trust that VaporizerHut has the latest iteration of the Plenty in stock with the most up to date firmware. I recently saw it by my friend. I have always wanted such a thing as a vaporizer. But I had never seen anything like that with so many properties before and it interested me. The quality material and the price are of course very appropriate to me. It is a good purchase for myself and as a gift.